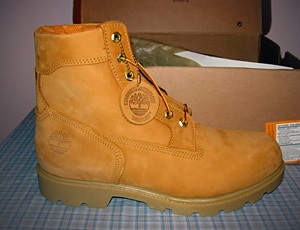 With its large lines of work boots and casual footwear, Timberland has established itself as one of the most popular shoe brands in the world, and it has an extensive clothing collection as well. Despite (or because of) their success, there are still counterfeit Timberland products flooding the market and sometimes it can be difficult to know whether you are buying the real deal or not. However, spotting fake Timberland products does not have to be a chore and soon you will be able to tell if what you are looking at is real..
How to spot fake UGG boots. 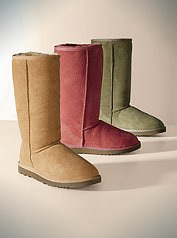 UGG boots have a long 200 years history. 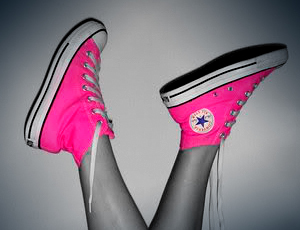 They became very popular and fashionable since 2003 and are still very popular worldwide. 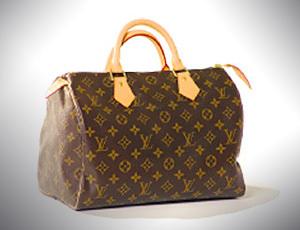 At the same time a lot of UGGS on offline shops and e-markets including eBay ar fakes.  Author FakeSpotterPosted on April 9, 2011 April 9, 2011 Categories Fashion\WearTags fake fashion, fake UGG bootsLeave a comment on How to spot fake UGG boots. 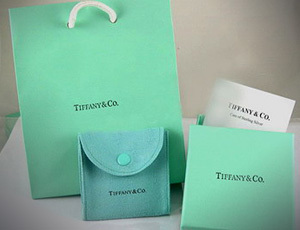 Most women love the little blue box that holds Tiffany and Co.’s jewelry. From sterling-silver earrings and necklaces to diamond rings and pendants, Tiffany and Co. is known for its fine pieces. Like most designer products, there is an entire market for replica Tiffany and Co. jewelry, and you don’t want to get duped into buying a fake. Follow a few simple steps to spot fake Tiffany and Co. jewelry..
Ray-Ban has been manufacturing sunglasses for more than 80 years, and as one of the most popular brands on the market, they can be on the pricey side. 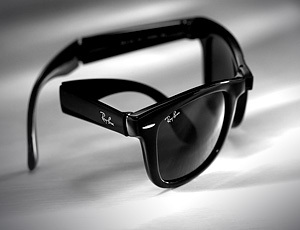 When shopping for Ray-Bans, you need to make sure you get what you pay for. 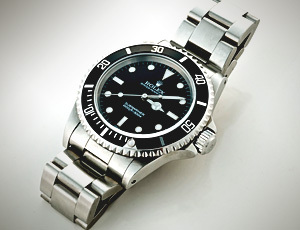 Numerous knock-off companies manufacture replicas, and dishonest dealers sometimes try to pass them off on unsuspecting buyers. If you’re in the market for a new pair of Ray-Bans, make sure you know exactly what to look for to ensure you don’t wind up with a pair of fakes..
Any time you buy designer clothing at a place other than an authentic retailer, you run the risk of buying a fake. 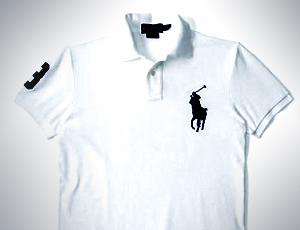 Some fakes are so badly done there is no question as to their authenticity, but sometimes they are actually quite close to the original and it can be difficult to tell..